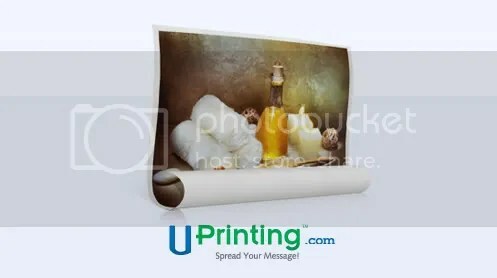 I have a lucky surprise for you today readers, by partnering with UPrinting. I have the chance to give away a 16×20 ROLLED Canvas. 1. This giveaway is open to US residents only, 18 years old and above. 2. No prize substitutions allowed. 3. Winners are allowed to win once over a six-month period. 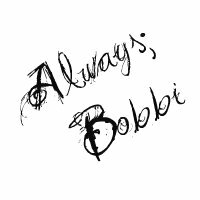 This entry was posted in Giveaway and tagged bobbi janay, giveaway. Bookmark the permalink. I would use the giveaway to print a picture of our new son for my husband’s office for Father’s Day. I would use the prize to print a pic of my baby for my grandmother. She’s 88 years old, and would love to have a beautiful print of her great-granddaughter like this! I’d use the giveaway to print a photo of my husband and I for our office. You told me to leave a comment for each thing I did! I am following them on Twitter. I would take a 30 year pic of my husbands entire family and give it to his mom for mothers day. She loves that old pic. I would probably use it for a picture of a big pile of poo… Or maybe one of the wildlife or landscape photos Courtney or I have taken. I would definitely use this for a wedding picture. We’ve never had large reprints done. I would make a collage of family photos to have printed on it. I would include my parents wedding picture, mine and my husband’s wedding picture, pictures of our son, and other family favorites and I would give it to my parents. They are both terminally ill and can’t travel to see family any longer, so it would mean a lot to them to have those photos all in one place to look at. I would use it to print a family portrait. I would use this for cute pictures of my 5 month old- we have almost nothing printed! I would love to get a pic of daughter printed. She is a preemie born at 29 weeks, just over 2 pounds. She has had 6 surgeries along the way and is starting to really grow and thrive very well. Her first birthday is in May and we will finally be allowed to take her in public! We are also finally able to get professional pictures done and I would love to get one of them blown up onto a large canvas.